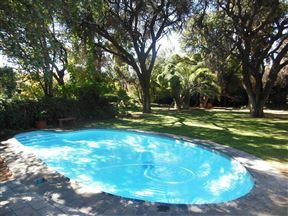 Platteland Gastehuis is a small but luxurious owner-managed guest house, located off the N18 in the Jan Kempdorp area. Settled on the N18 road which connects to the N12 road that leads you to Cape Town or Johannesburg, Platteland Gastehuis is the ideal stopover for those who are travelling to the Cape or Gauteng, whether it’s for holiday or business. The Nutshell Guesthouse, Jan Kempdorp Best Price Promise! 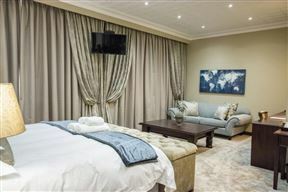 Eden Guest House is an exquisite guest house set in the secluded beauty of lush tranquil gardens, consisting of seven luxury en-suite bedrooms with DStv, each stylishly decorated to ensure a comfortable stay for all our guests. 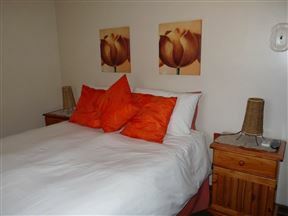 Skemerkelk Guest House, Jan Kempdorp Best Price Promise! 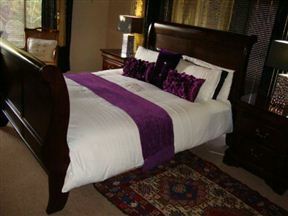 Jan Kemp Hotel, Jan Kempdorp Best Price Promise! 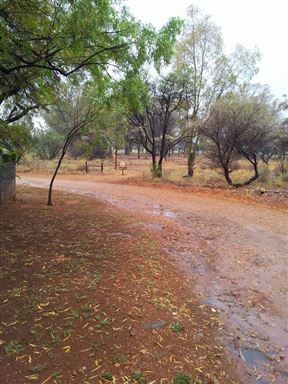 Jan Kemp Hotel offers the ideal stopover for the tired business person as well as for anyone needing a peaceful overnight stay en route to the ever popular flowered landscapes of the West Coast or the game parks in Namibia.